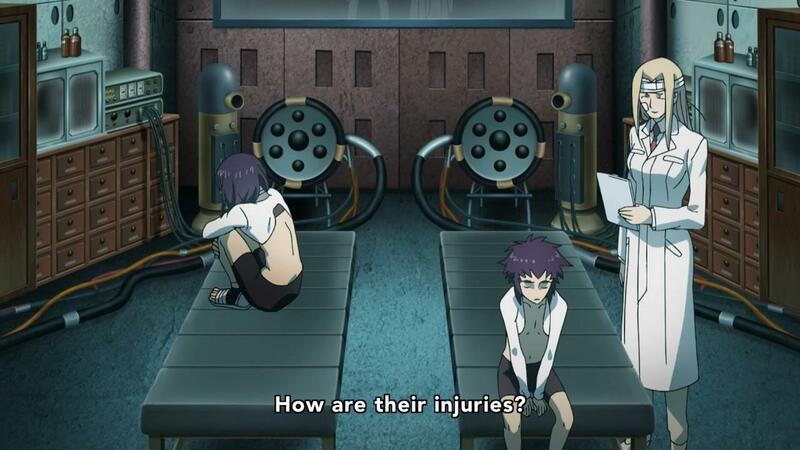 Even when D.Gray-man Hallow feels like its improving, it stills winds up being a disappointment and a letdown. That may be some really harsh criticism for a show that’s actually improving, but it does feel like its too little too late at this point. This week had perhaps the strongest episode from this fledgling second series, but with the better came the sinking feeling of what could’ve been and what should’ve been. 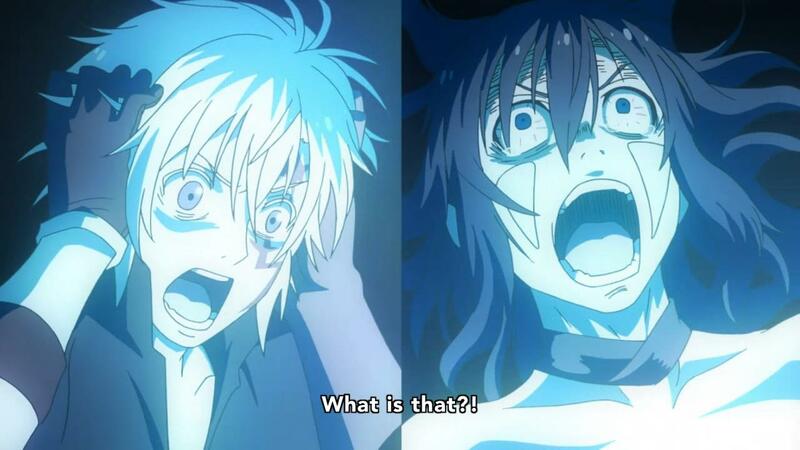 D.Gray-man is a good story. Its got an imaginative world, interesting characters, and a plot that’s equally endearing and pretty dark and depressing. The franchise was known to balance its black comedy with the outright evil and despair that it presented. That balance, is what has been missing from this latest animated incarnation, until now. If there was ever a week where we got close to what the first series managed to do so effortlessly, then this week was very much it. I felt like things worked a lot better in this week’s episode, despite the rushed pacing and general issues that this series has had from the outset. Everything just felt a lot more focused, because this episode only really told one specific story – Kanda and his past. Kanda’s past is a very dark one, and it really reveals the despicable side of the humans in this war. 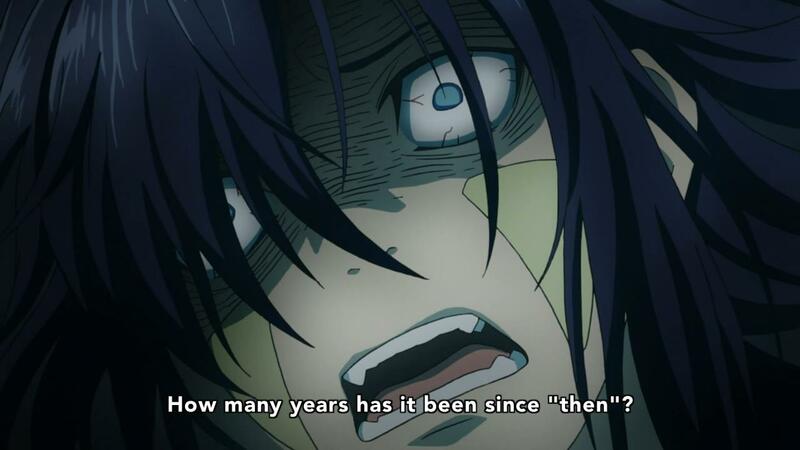 There’s a big question that’s raised by everything that we see about Kanda this week and its a question that will undoubtedly have everlasting implications on the franchise as a whole. Is the Earl really the villain here? Or does humanity really deserve to be taken out for all the misery that it, itself causes. 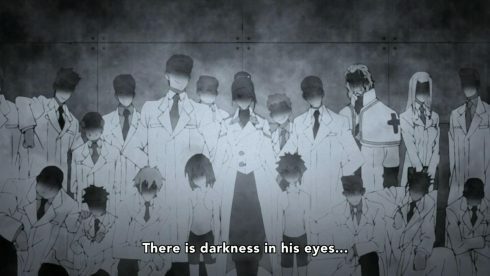 The theme of there being no real heroes or villains in a war, is something that this franchise and especially this anime series has been unable to really sell, until this week. A big part of why it all worked, I think, is because this week’s episode took nearly every scene and panel right from the manga, and even added a few extra scenes here and there. A story that has time to breath and slowly develop, is a story that has a better chance at being effective. And Kanda’s story, and the tragic past of his, where he’s basically revealed to be a dead exorcist residing in an artificial body, is a pretty dark idea. It almost runs counter to Allen’s own identity crisis, where he happens to be the host for a Noah. To call this stuff interesting, is an understatement. 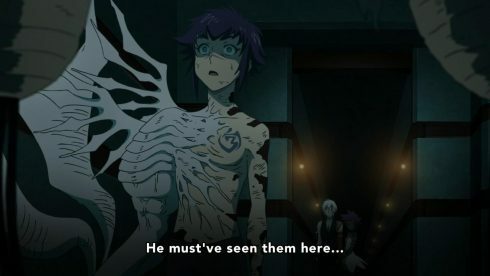 Its much more apt to state that D.Gray-man finally has got “it” back, this week. 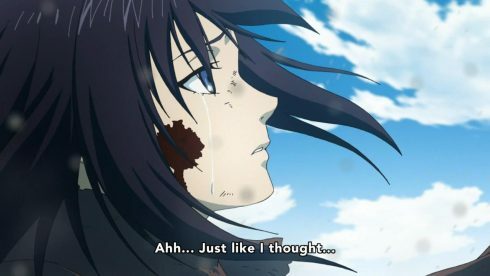 Not only is the story interesting this week, but I’m happy to say that the whole Kanda flashback was actually strong enough and slow enough to have me grow attached to the characters as well. Another element that we just haven’t seen happen from this series thus far. 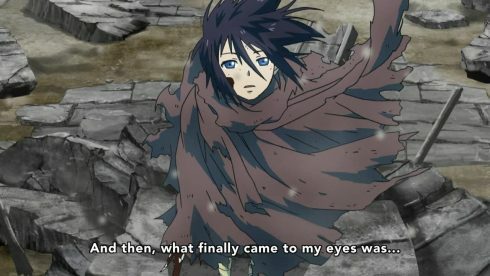 While Kanda’s story is definitely sad, its Alma Kalma that actually ends up being the emotional anchor of this story and the most likable character. 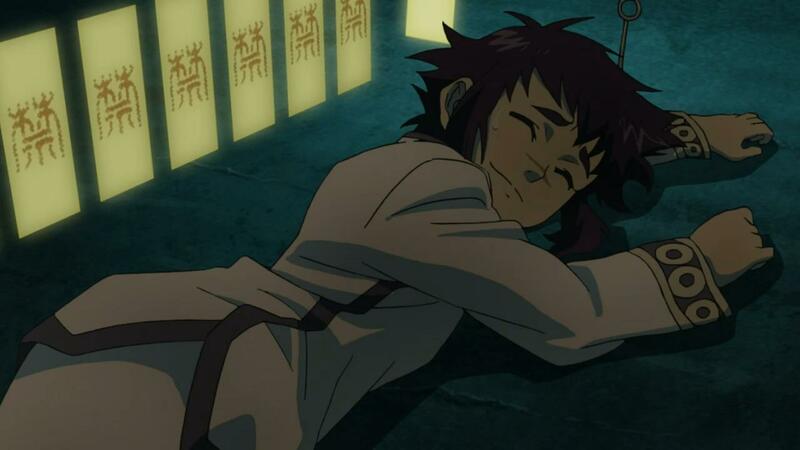 Its amazing, how the series actually manages to both introduce a character, and make him worth caring for, in the span of ONE episode. 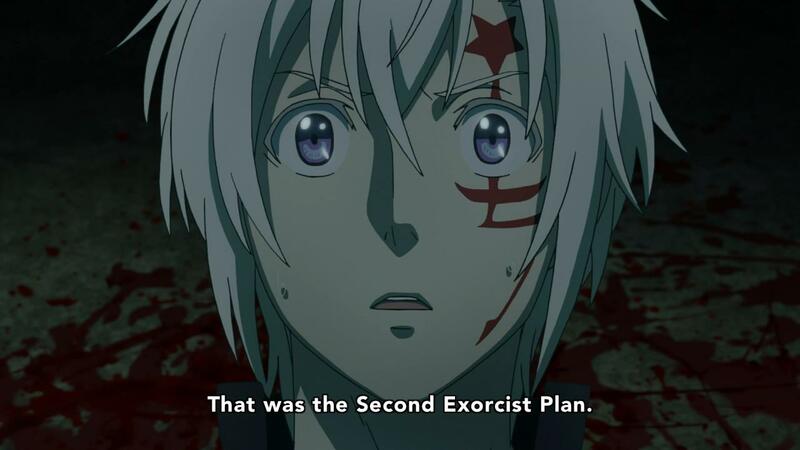 Its something that this series has been trying since it started, first with Timothy and then the third exorcists, but has only recently actually accomplished, on its third try. And the third try, is two tries too late I’d say. The series is at the half way point now, and its only just starting to feel a little bit engaging. For anyone who watched this series from episode 1, there’s a pretty good chance that they’ve long since checked out or lost interest. 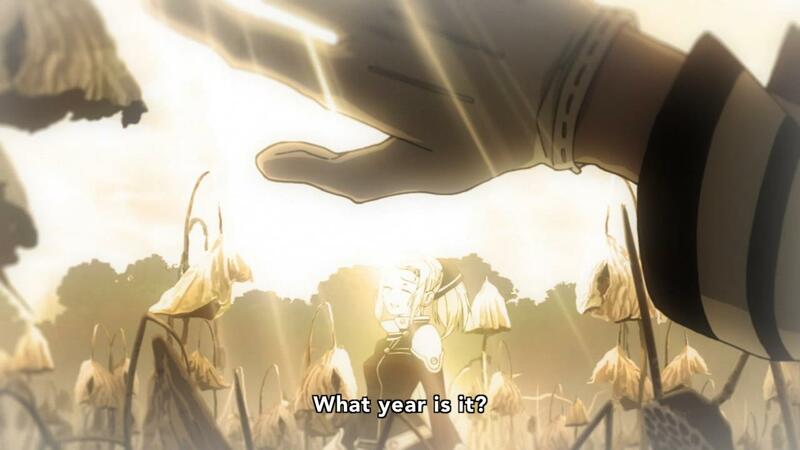 And for those of us still here, It’s almost tempting to just jump into the manga and forget about this anime adaptation and the unfamiliarity it breeds with its odd adaptation choices. I suppose wanting to read the manga is kind of the point though. And while that’ certainly may be true, I do wonder about whether the series could’ve done a lot better both commercially and as a promotional item, if it had stuck to focusing on the Akuma Egg arc first, and then had jumped into this story. It almost feels like the franchise would’ve benefited from just getting an OVA adaptation, rather than a full fledged series that just jumped around, shifted focus, and THEN settled in on what seems to be this current arc. Be that as it may, I will admit and recognize that D.Gray-man Hallow has improved quite a bit, and is actually worth watching now. 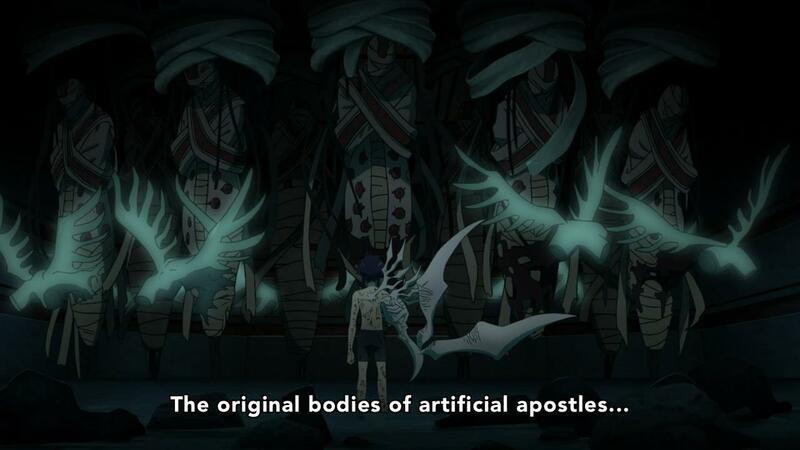 There’s still some tonal inconsistencies, but that’s more on the source material at this point, rather than the anime. Having re-read the very chapters that got covered in this episode and the last few, I’d say that the manga itself just isn’t the sort of material that can easily be adapted into anime form anymore. That I think, changed after Hoshino-sensei’s hiatus and subsequent switch to a monthly release schedule. 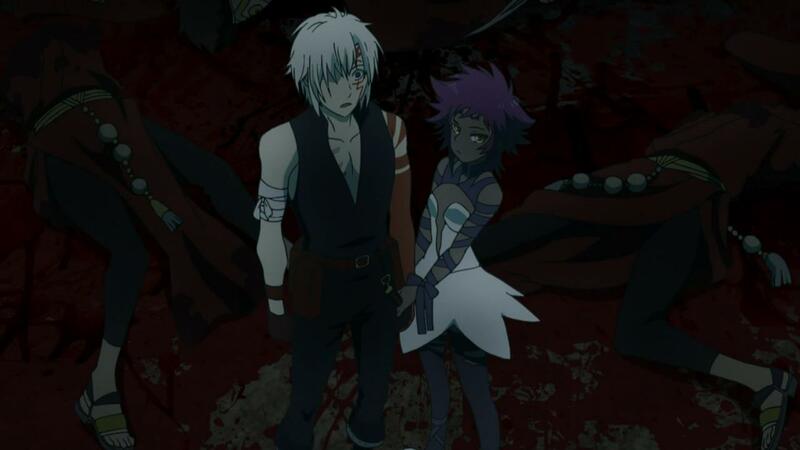 With the change in pacing and style for D.Gray-man’s source material, What this series could’ve benefited from, was some careful adaptation choices. 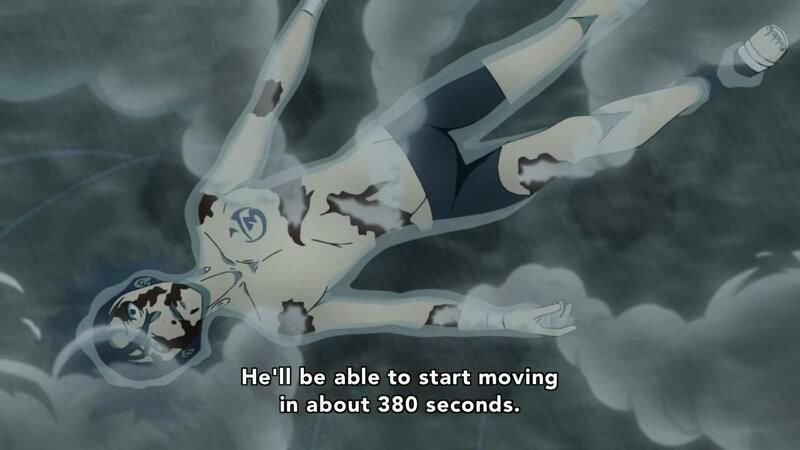 A longer episode length, and just more time to breath would’ve probably gone a long way. That’s especially true now, as the story begins to improve and hook whoever’s left watching, its hard not to focus in on how uneven this series has been thus far. Great production values but weird voice acting, interesting plot points but rushed pacing, and not to mention a slow and rough start. 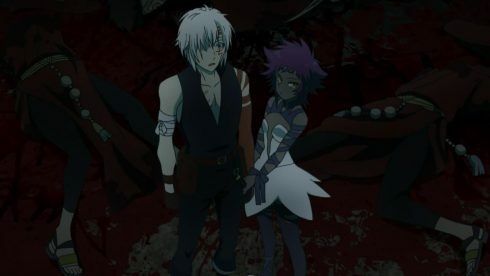 While I’m sure D.Gray-man Hallow will be remembered as a misstep more so than anything else, I’m still curious to see what the series plans to go through in its second half, and whether it can actually redeem itself and perhaps generate enough buzz and interest for another series down the line. And of course, whether this series will actually create a renewed sense of interest in the source manga.